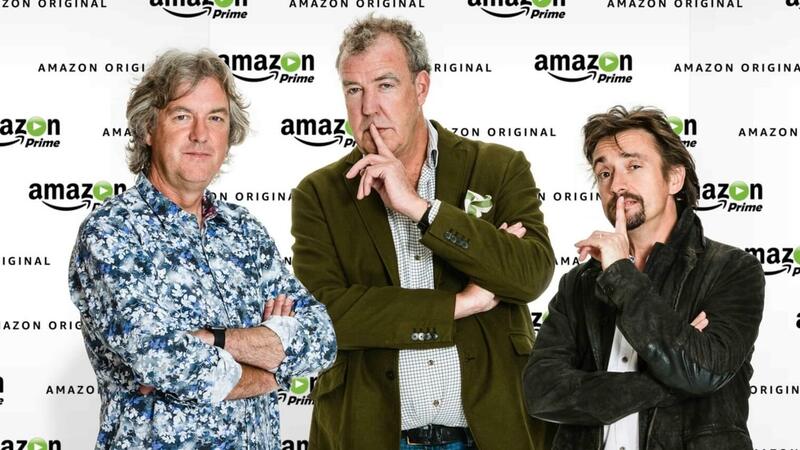 Jeremy Clarkson, Richard Hammond and James May's new show for Amazon Prime finally has a name. 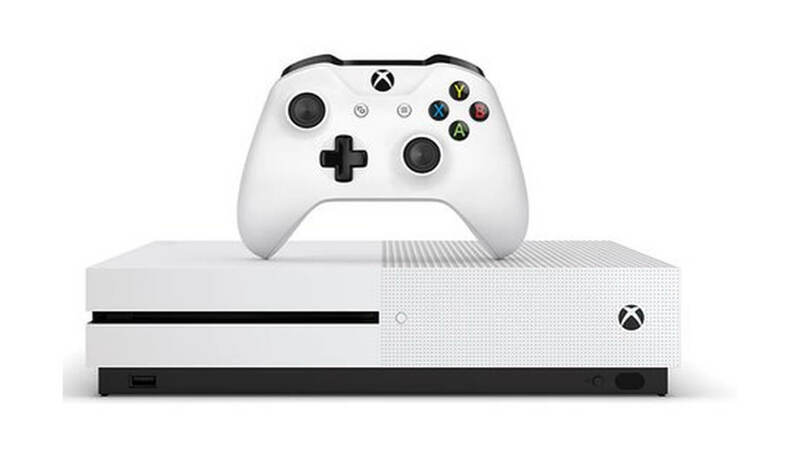 'The Grand Tour' will be arriving on the streaming service towards the end of this year. 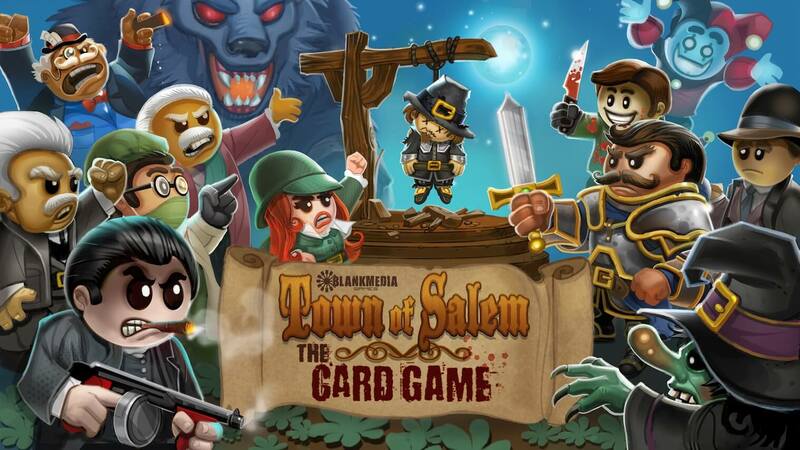 The Kickstarter campaign for the card game adaptation of indie free-to-play social deduction game Town of Salem has raised over $200,000 so far, with half of that coming on the very first day. 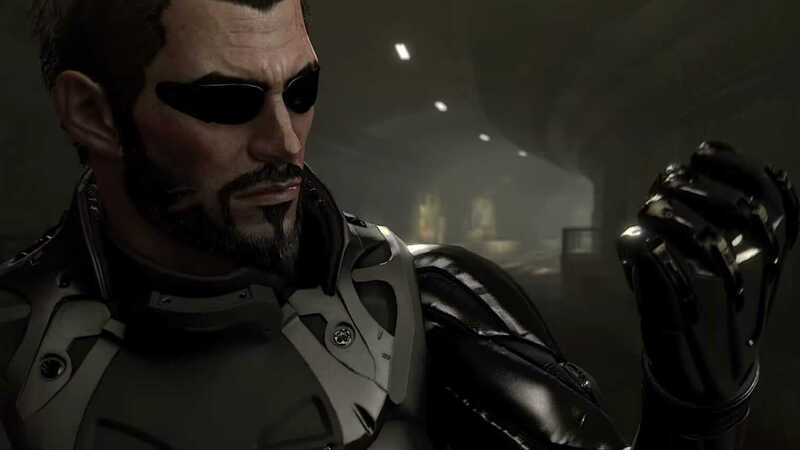 A new trailer for Deus Ex: Mankind Divided has dropped, showing off a technologically advanced but deeply troubled cyberpunk future. 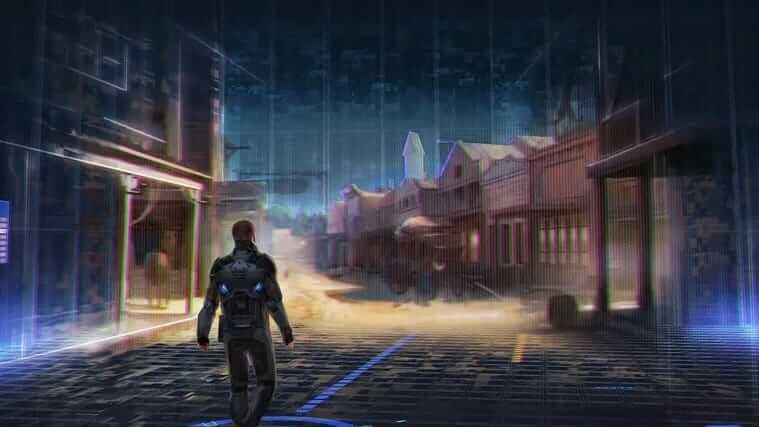 id Software co-founders John Romero and Adrian Carmack, best known for co-creating 'Doom' in 1993, have joined forces to create a new shooter named 'Blackroom'. 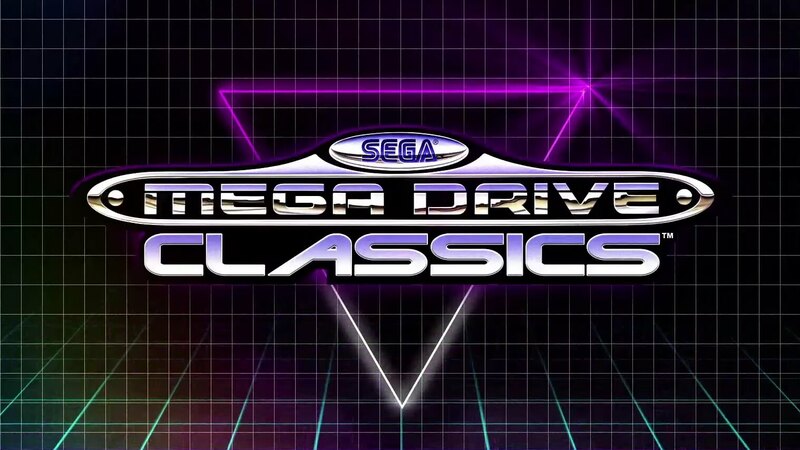 The Sega Mega Drive Catalogue (also known as the Genesis Catalogue in North America) is getting a new update which will add Steam Workshop support to Mega Drive games. 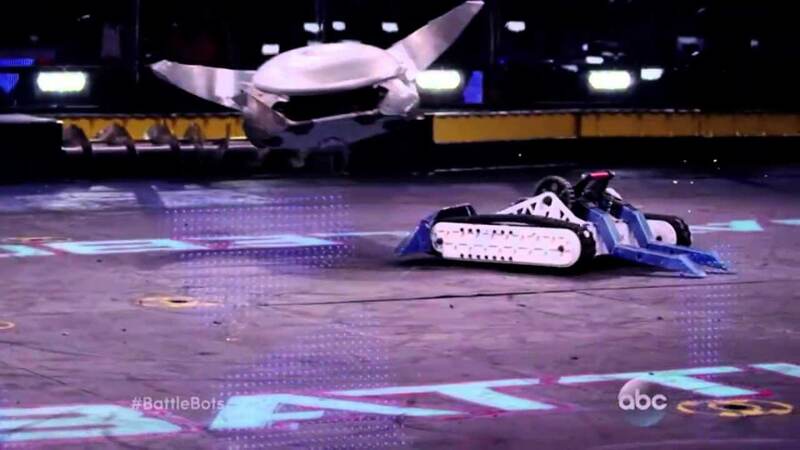 Following a successful reboot in 2015, US robot combat series BattleBots was renewed for a second season. Now the premier date for that season has also been revealed. 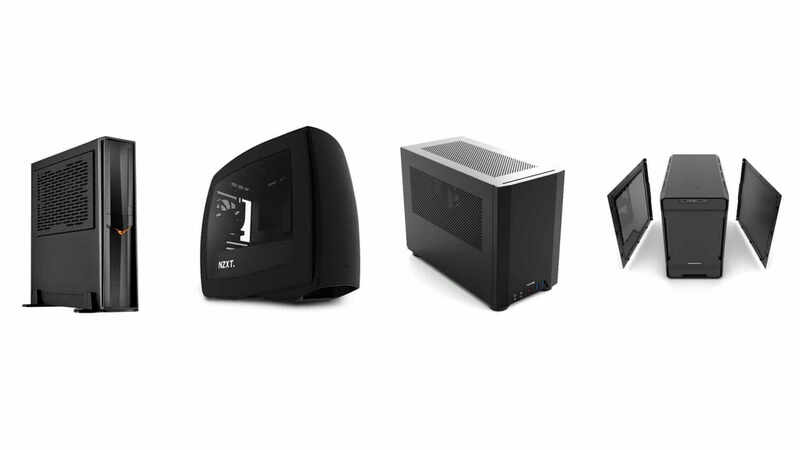 Norwegian based Opera Software has become the first of the major web browser vendors to include a built in Virtual Private Network (VPN) in their browser.